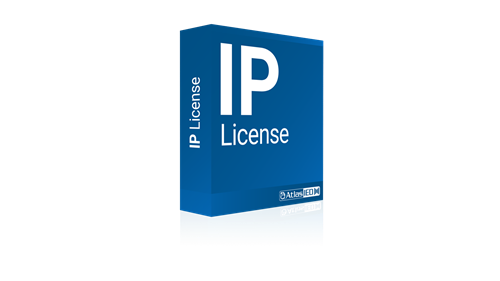 The IPSE license is required for every AtlasIED IP endpoint that will be used with GCK® software in any deployment. This license provides an activation key that enables the device to be used on the network and be managed by the GCK® software. Each IP endpoint requires 1 IPSE license. For example, when purchasing 5 IP-SM, 5 IPSE would also be required.